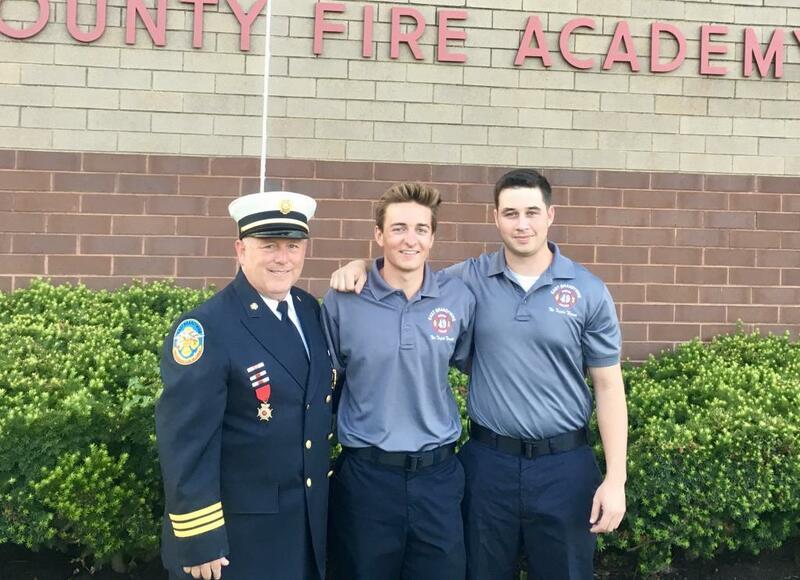 The Line Officers and Members of East Brandywine Fire Company would like to congratulate FF/EMT Aidan Peat for recently completing Fire Fighter 1 training. 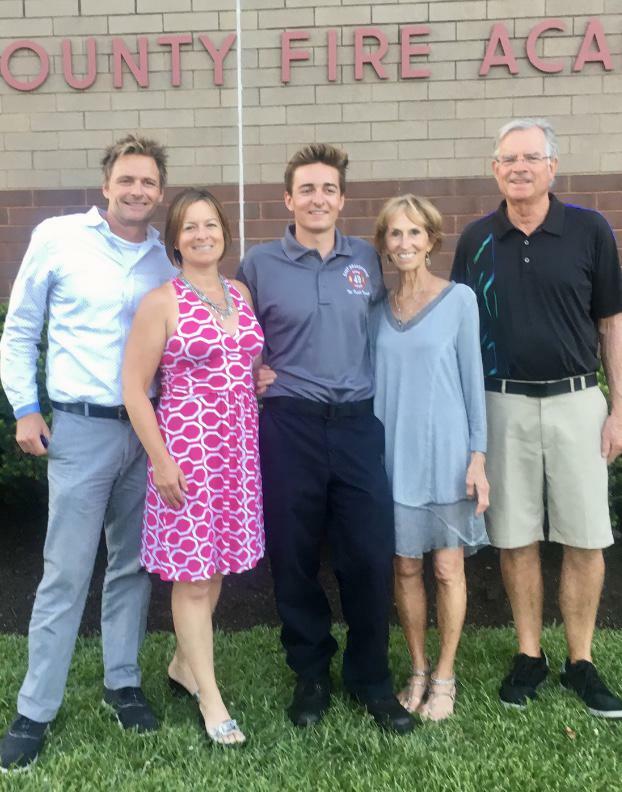 FF/EMT Peat attends Penn State University and participated in the accelerated FF1 program conducted at Montgomery County Fire Academy. This program allows busy college students the opportunity to complete their training over summer break. 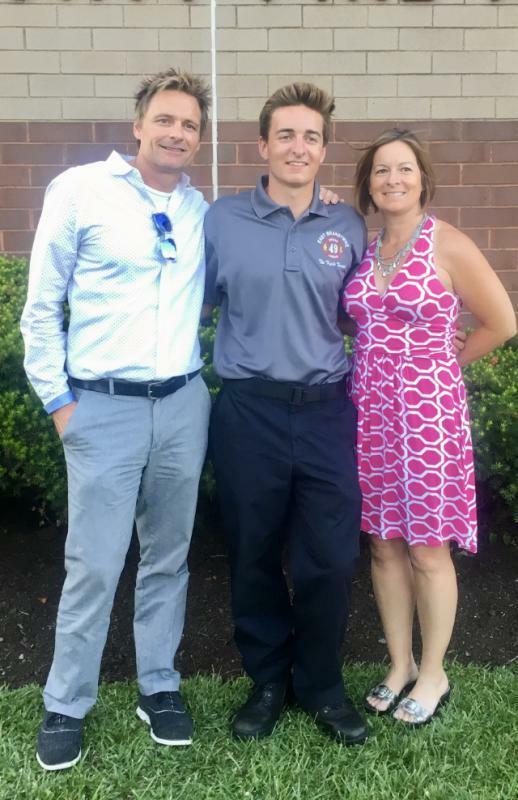 In addition to being an extremely active member of East Brandywine Fire Company, FF/EMT Peat also volunteers for the Alpha Fire Company while at State College. Congratulations Aidan on a job well done!